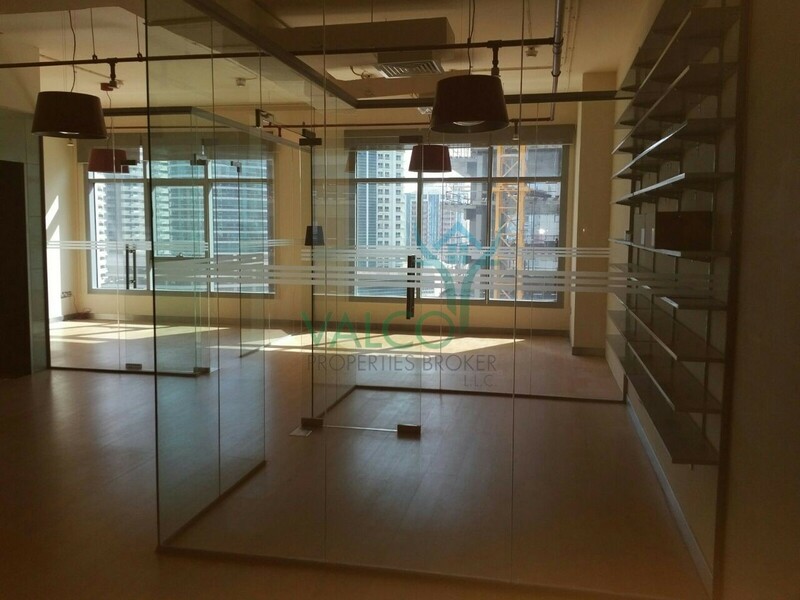 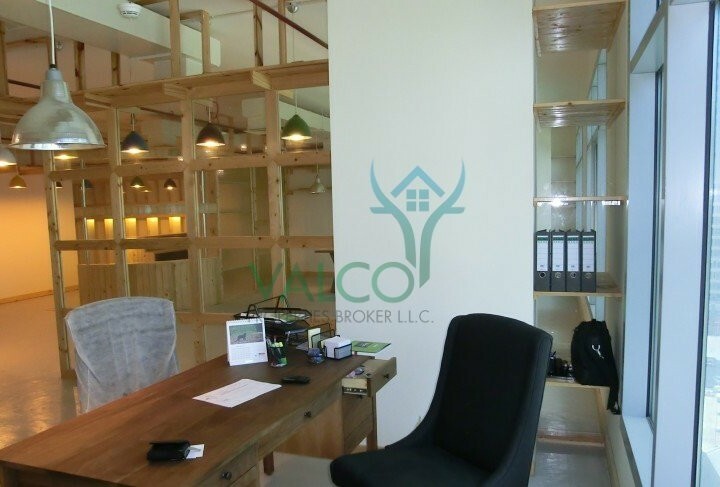 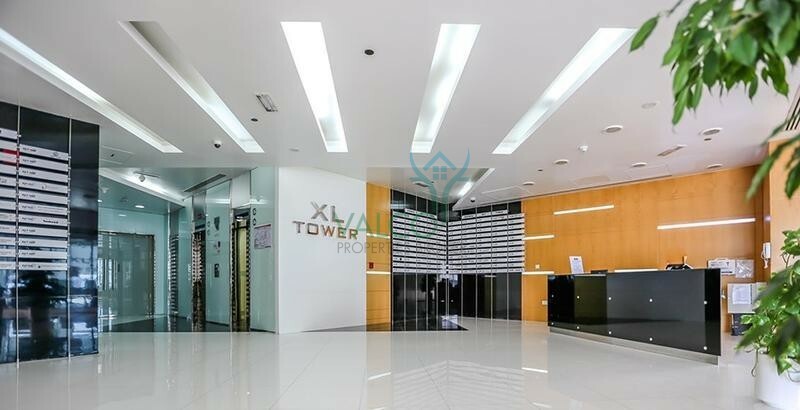 Fully Fitted,furnished office for sale ! 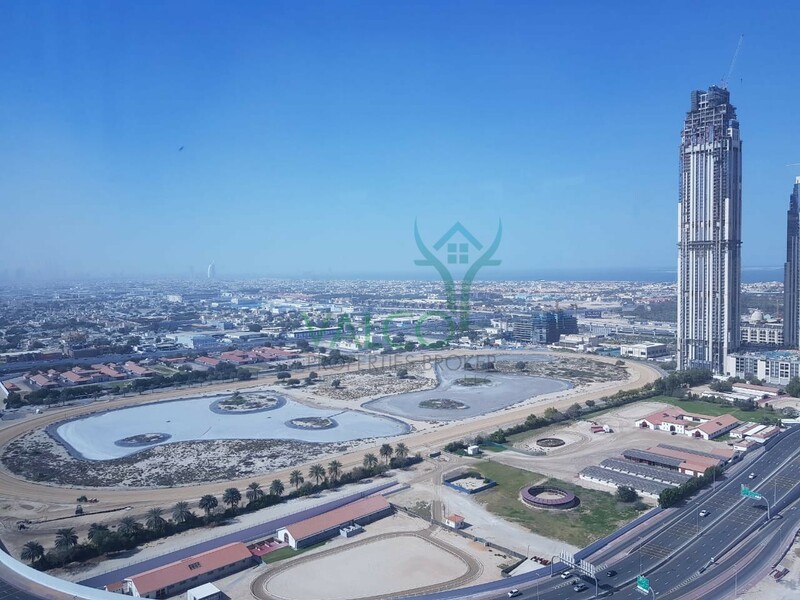 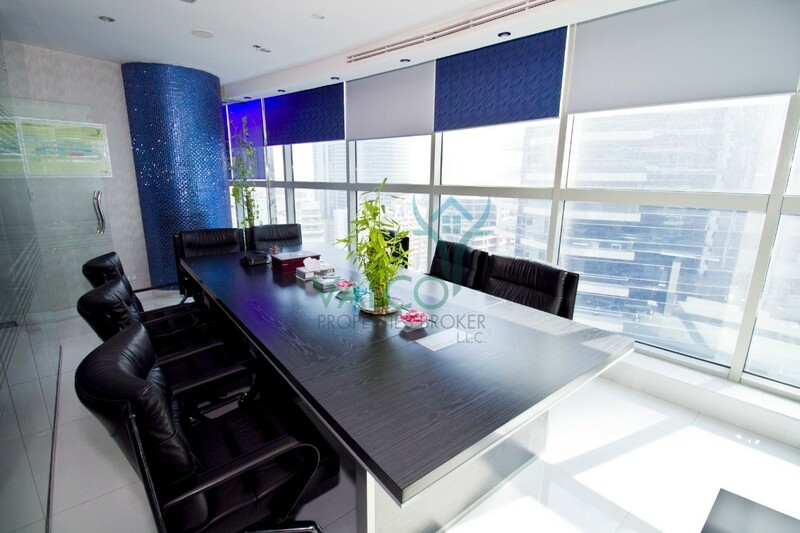 Lake & Burj Khalifa View, Damac Business Tower, Business Bay! 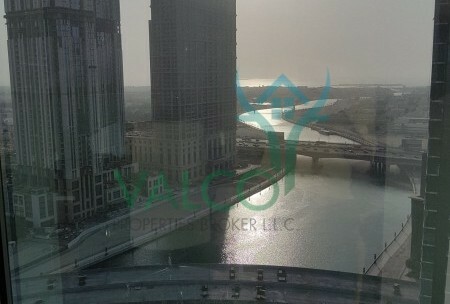 Lake, Burj Khalifa View, Damac XL Tower, Business Bay! 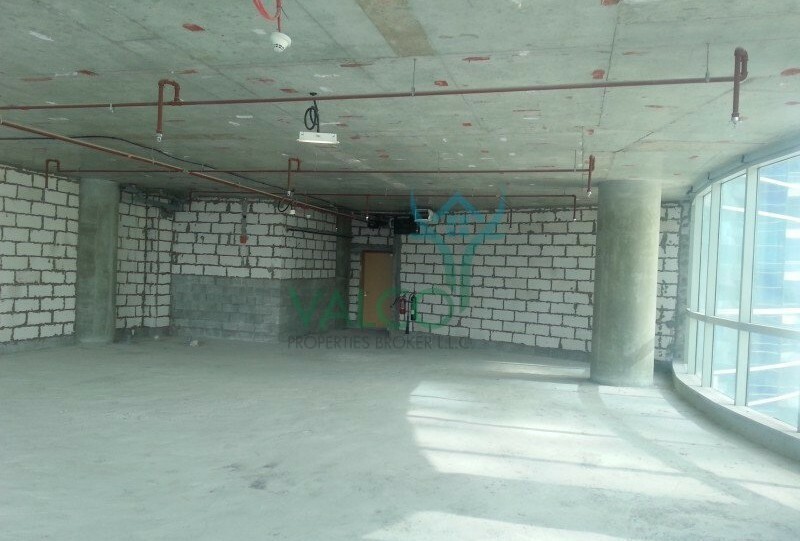 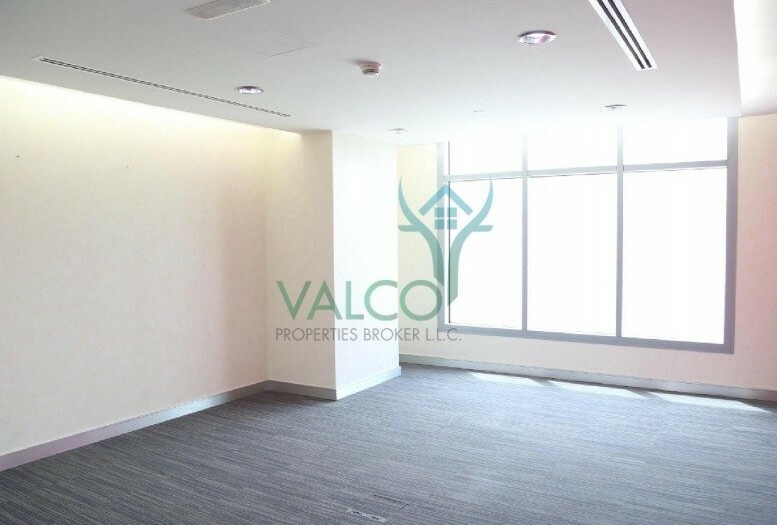 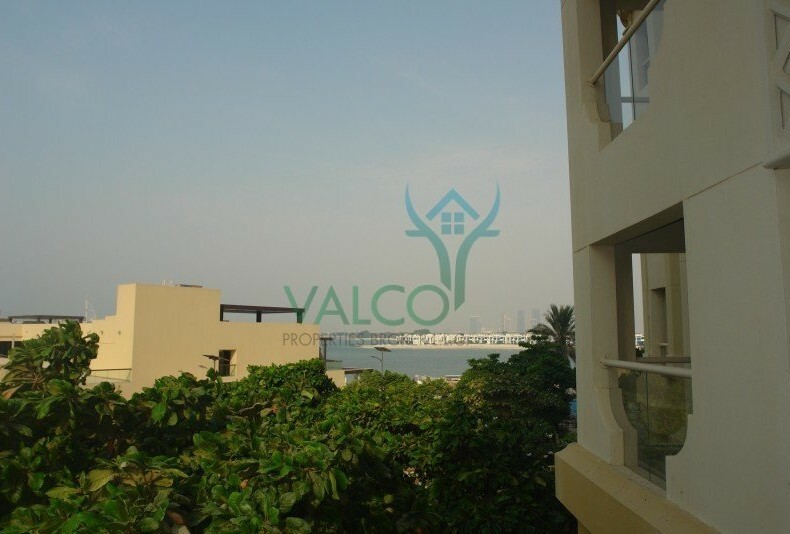 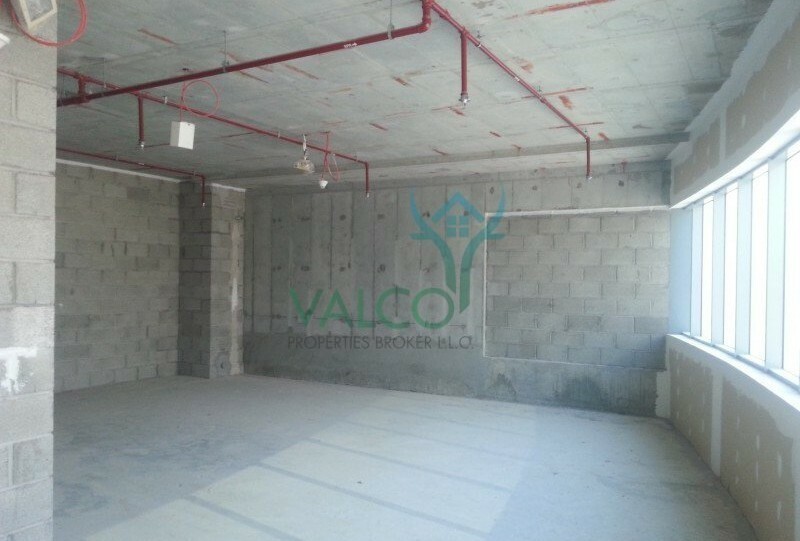 Lake View, Fitted, Jumeirah Bay X2, JLT! 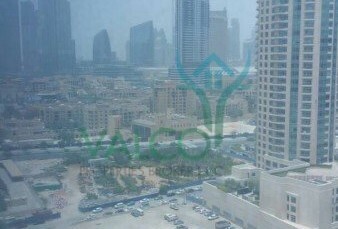 Shell &Core, Damac Smart Heights Tecom ! 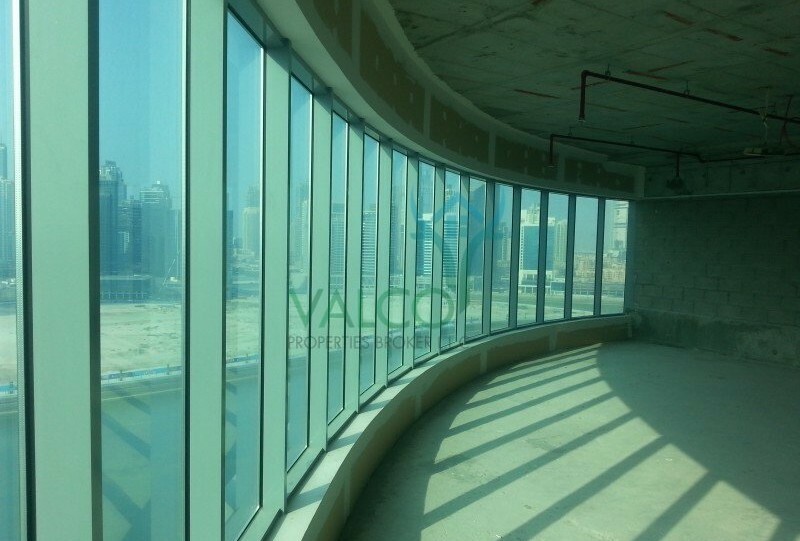 Burj Khalifa View, Tamani Arts, Office ! 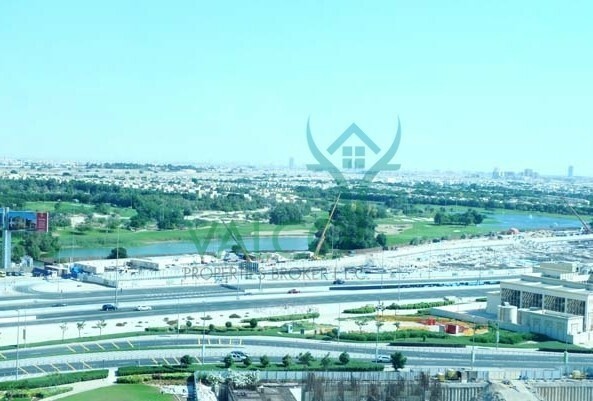 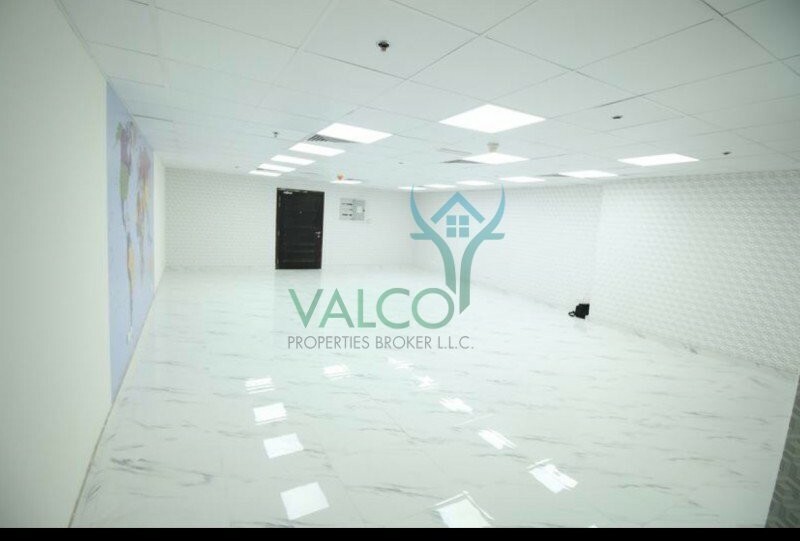 Land Mixed Use Development, Investment Opportunity, SZR!